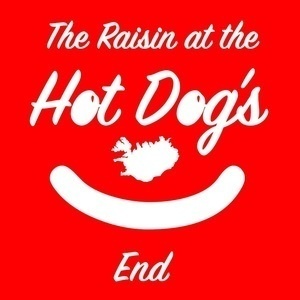 Happy New Year and Gleðilegt ár! It's a new year and Jonas and Lydia are all about doing things that bring them joy. 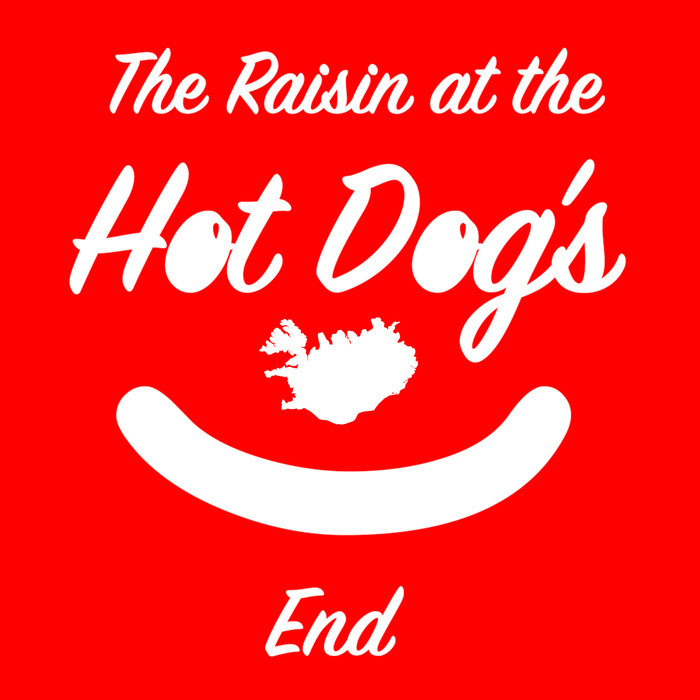 Find out how they (and Icelanders) ring in the New Year and their plans for The Raisin and the Hot Dog in 2019. Get excited Little Raisins! As usual, they veer off on a tangent or ten but it's part of their charm. Check out the links below to communicate with J-Mo and Lyd via the social media (they've both completed four decades on the planet and, as is required, now use "the" with reckless abandon).